Protecta has specialised in providing insurance for New Zealand motorists for over 30 years. Our policies have evolved to include features and benefits you won't get from "the big guys". We are located right here in NZ and staffed by Kiwis who are enthusiasts in all forms of motoring. We're Kiwi owned and operated, and proud of it! Whatever your vehicle is, we've got the policy to cover it and the people who understand it. Please click on our products below to find out more about why Protecta is the right choice for insuring your pride and joy, whether it's your daily driver or your weekend cruiser. and drop your finished car back to you once it's been repaired. Our policy also includes 24 hour roadside assistance, windscreen cover, trailer cover, transport cover, and much more. Click through to find out more about our car insurance policy, or get a fast, easy online car insurance quote now. and plenty of other great benefits designed specifically for New Zealand riders. We even offer rebates for policyholders who attend Rider Training. Our motorcycle team is staffed by motorcyclists, so we understand the special relationship between bike and rider. Click through to find out more about our motorcycle insurance policy, or get a fast, easy online motorcycle insurance quote now. Protecta's Full Cover classic vehicle insurance was written for non-daily driver cars and motorcycles, and is designed to be the best protection for your classic, hot rod, muscle car or vintage car. It includes roadside assistance, agreed value cover, your choice of repairer, and much more. The Protecta Classic staff own a wide range of machinery between them, from classic Holdens and Fords, to '30s hot rods and '70s American muscle. 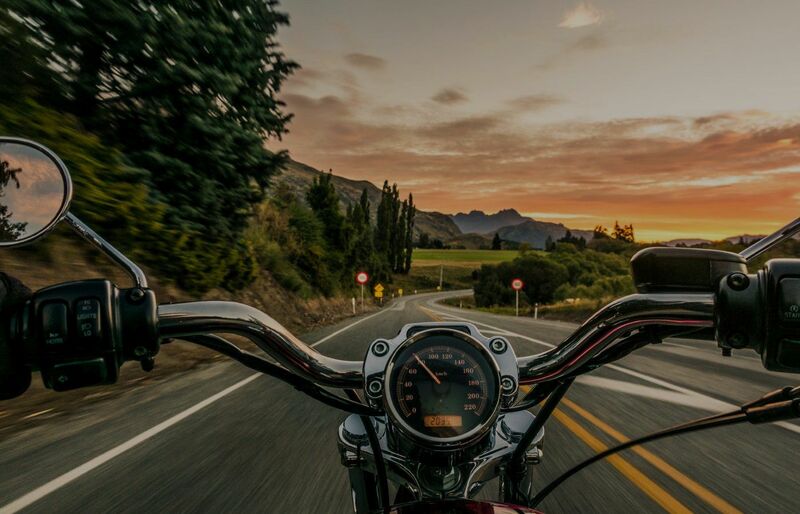 Click through to find out more about our classic vehicle insurance, or get a fast and easy classic car or motorcycle online insurance quote now.